ICFC's entry in PA West's adult over-40 soccer league, Serie A Division. 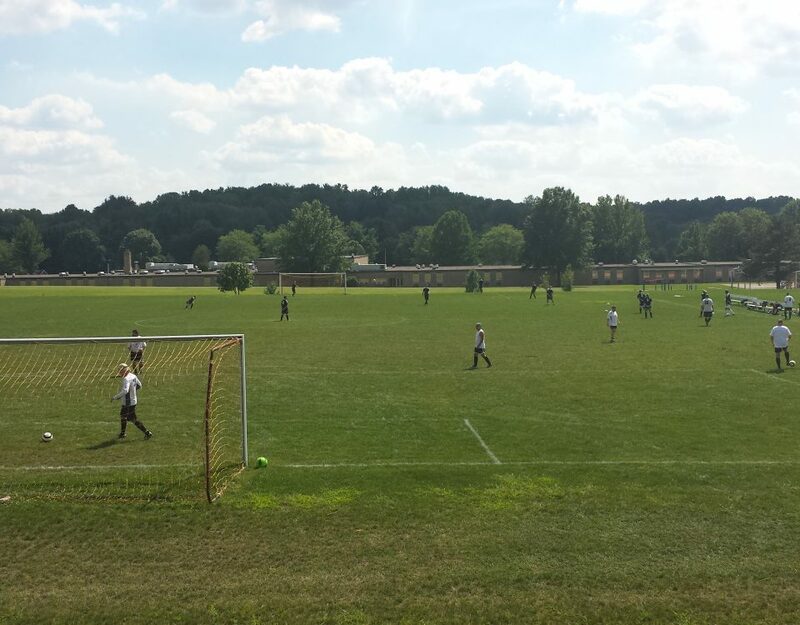 Home matches are played at White Township's fields behind S&T Bank Arena. The road to the fields is through the gate at the back of the arena parking lot. All home matches begin Saturdays at 4:00 PM, unless otherwise arranged with the opponent.